Virtual Racing is a new fixed odds betting product available through Sportech’s Quantum™ System software, for gaming operators licensed to conduct fixed-odds betting. Virtual Racing offers a slate of daily races from two virtual racetracks, including race commentary. Racing games are conducted throughout the day and night, so you can “jump in and out” as required, to fill gaps in your live racing schedule. 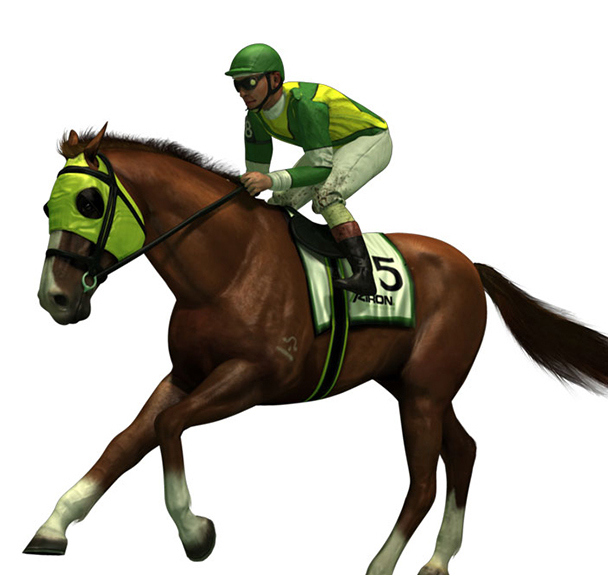 Sportech’s Virtual Racing was developed by Kiron Interactive, a leading global provider of interactive skill games and virtual sports products to the gaming and hospitality industries. If you’re interested in Virtual Racing for your business, contact a sales representative.